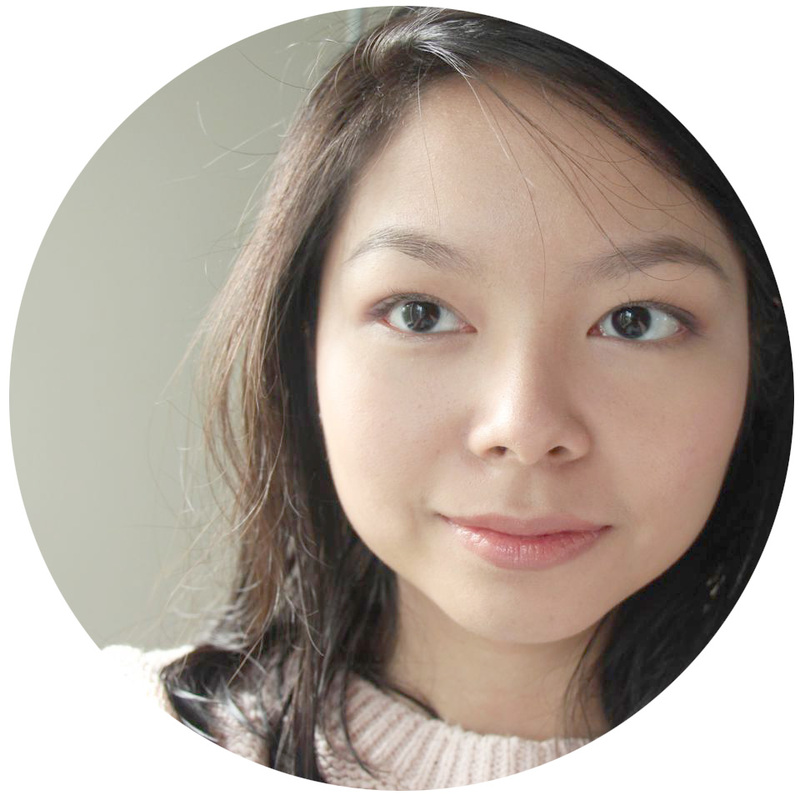 For this week's Skincare Sneaks we have Tellie, an up-and-coming beauty blogger who always tells it straight. She's also known as the Beauty Box Queen, having subscribed to all known beauty boxes in the country! I love her fresh face and her fresh take on reviews. 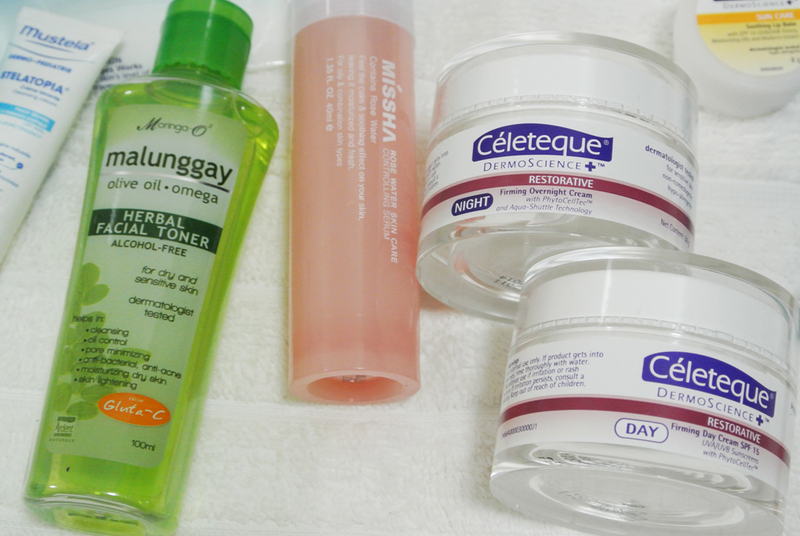 Read on to discover how she nearly eliminated her need for skincare (say what?). My goal is to blur the line between makeup and complexion. I want people to think I am naturally glowing, even if I use a little bit of makeup. At the same time, I know this look can only be achieved with near-perfect skin so I invest in equally good foundation and skincare. Hi, I’m Tellie! I’m a Compliance Officer for our family business, which trades chemicals. This means that I get the super fun job of making sure that our facilities and practices are compliant with government mandate. I do a little bit of overtime everyday but I don’t mind since the schedule is otherwise forgiving. When I’m not attending to our business, I’m the coolest person alive! I bug my boyfriend to take me out, or harass my friends to go out and have fun. If none of them can indulge me, I can be found blogging. My ultimate last resort is hobbies and crafts. I’ve made lip gloss, paper crafts, drawings and other such Carol Duvall-ish projects. 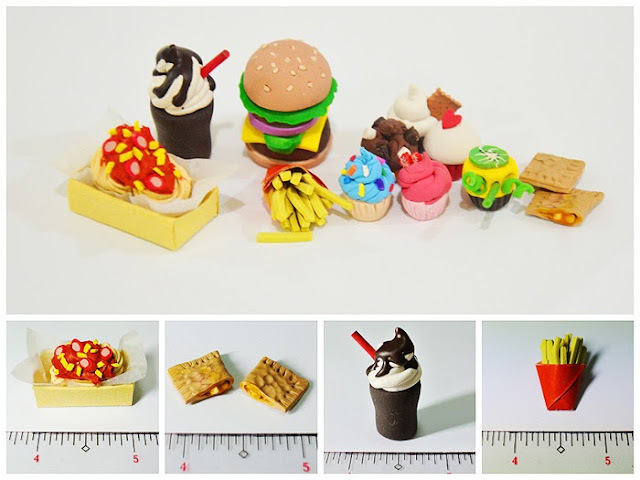 My latest “craft” is polymer clay miniatures. The best thing I did for my skin was hop around the samples I got from my subscription boxes. I've learned so much about my skin throughout this journey. I've learned I’m not particularly sensitive despite having very dry skin. I've learned that 5 ml is good enough for a week’s trial, and that I get irritated to something my skin doesn't like in 5 days max, but take as long as two weeks to glow up with compatible skincare products. The weirdest “experience beats labels” moment I've had? Right now, I am able to skip on skincare simply because I got too lazy to do it right after my hiatus. Three days in, I noticed I had pretty great skin even while sleeping with makeup on! It’s been almost two weeks of great skin, and no skincare. I know I should wash my face, but who am I to disagree when my skin is looking really healthy? I have very dry skin. I occasionally have acne in random places on my face but they’re gone in two to six weeks, depending on the zit. I always have acne on my forehead, under my bangs. 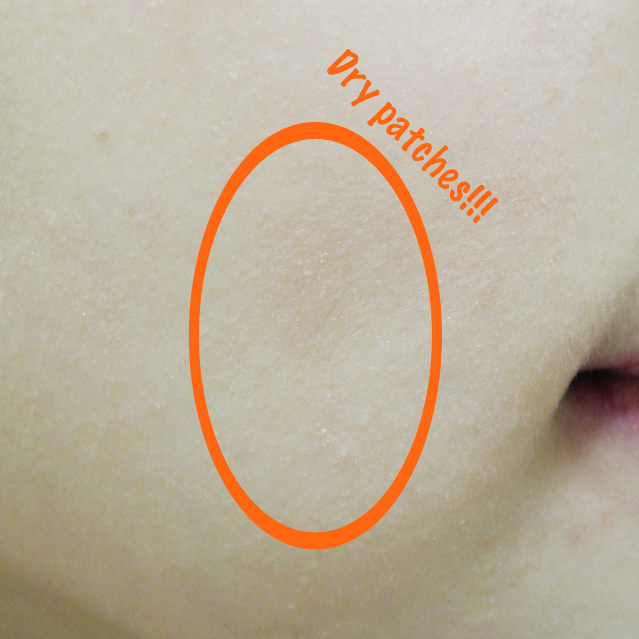 My public enemy #1: patches of dry skin. I usually look like I have pretty clear skin, but aside from the occasional pimple, I watch out for dry spots on my cheeks and premature eye wrinkles. My skincare revolves around dryness and I appreciate anti-aging lines so much because they are offer extreme levels of hydration. Nonetheless, whatever my skin condition is, clear skin is my constant goal! This is my routine, in the order that I use them. I don’t have any steady brand that I use, I like exploring around the samples I have. When I’m feeling particularly ugly, my secret weapons are Shiseido Benefiance Softener, Celeteque Restorative Serum, and Celeteque Acne Solutions Spot Correcter. Cleanup is stage 1 of my skincare. I usually skip these when I feel like my makeup has faded or rubbed off enough. 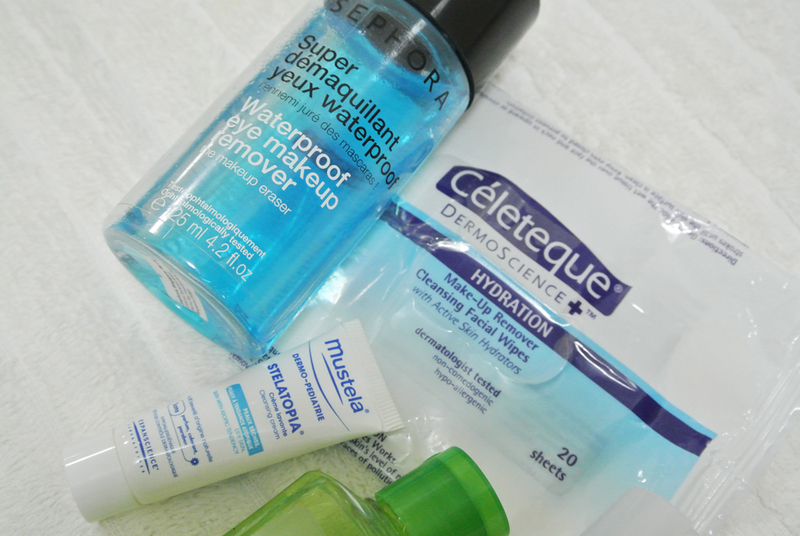 Waterproof Eye Makeup Remover – Regular eye makeup remover should be fine but I just don’t like scrubbing my eyes. I used to default to Clinique, until I noticed that it was too drying. Makeup Remover Wipes – When I feel like my eyebag concealer has faded enough, I go straight ahead to the milder makeup remover wipes. Facial Wash – My favorite is foam, but I can do with anything. Suds-free and slimy formulae usually break me out. Hydrate is stage 2 of my skincare. MY FOCUS! My skin’s fate hangs in the balance depending on the quality of my stage 2 products. Toner – A good toner should balance out any irritations from the cleanser. It also removes soap residue and helps your skin absorb other products. Serum – To slather upon my parched skin! Moisturizer – To push the serum into my pores! During the AM, my sole skincare is moisturizer. These are extra are products I am forcing myself to get used to, but actually use quite sparingly. Eye Cream – Makes a huge difference in concealer application. Everything from here on out is optional, depending if I’m feeling up to extra steps in my skincare. Lip Balm – Plain, therapeutic balms are my choice for overnight application. I prefer simple petroleum jelly, Nivea, Carmex or untinted Burt’s Bees. 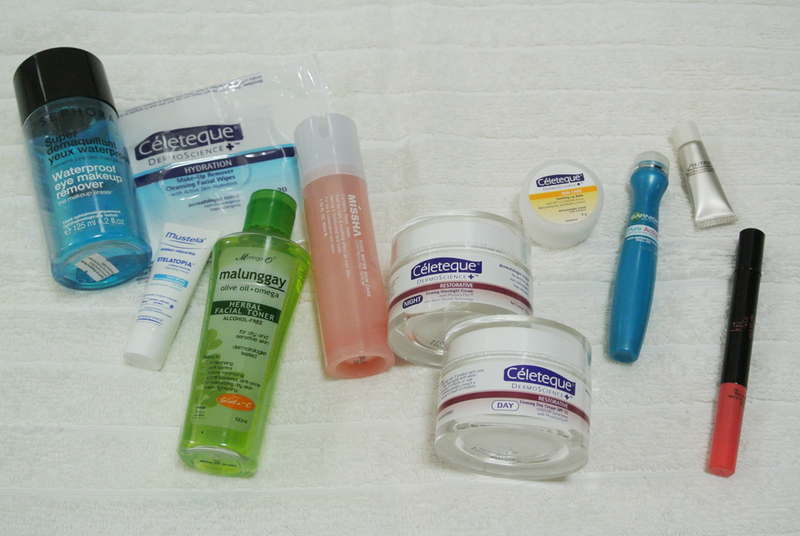 Acne Spot Treatment – ‘Cause I always have acne on my forehead. 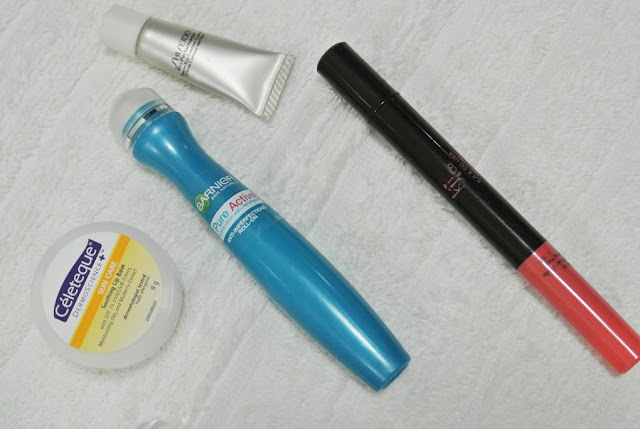 Lash Solution – It depends if I have something for review. Honestly this just gives me a huge case of LAZY.